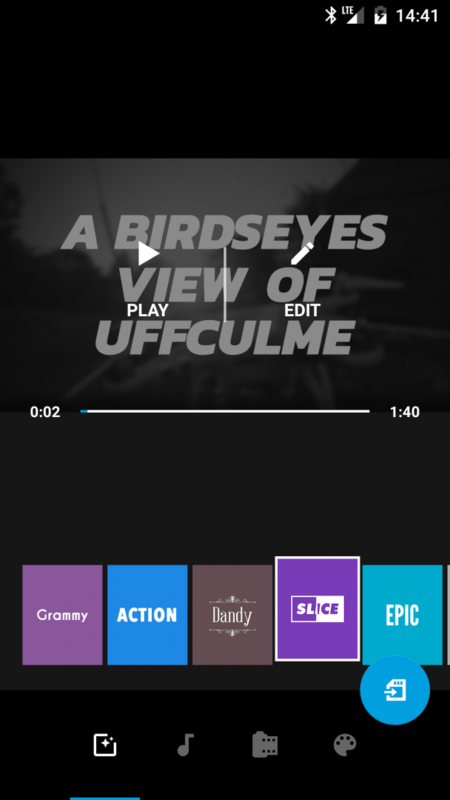 Back in February, GoPro announced the acquisition of two leading mobile video editing apps; Replay and Splice, to develop a powerful, free and incredibly simple editing solution available to GoPro and smartphone users worldwide. In May they released Quik for Android and iOS devices. The first thing to note is that even though the app has been developed by GoPro, you don't actually need to own a GoPro action camera to use it. You can edit video footage or photos captured directly from your smartphone itself. 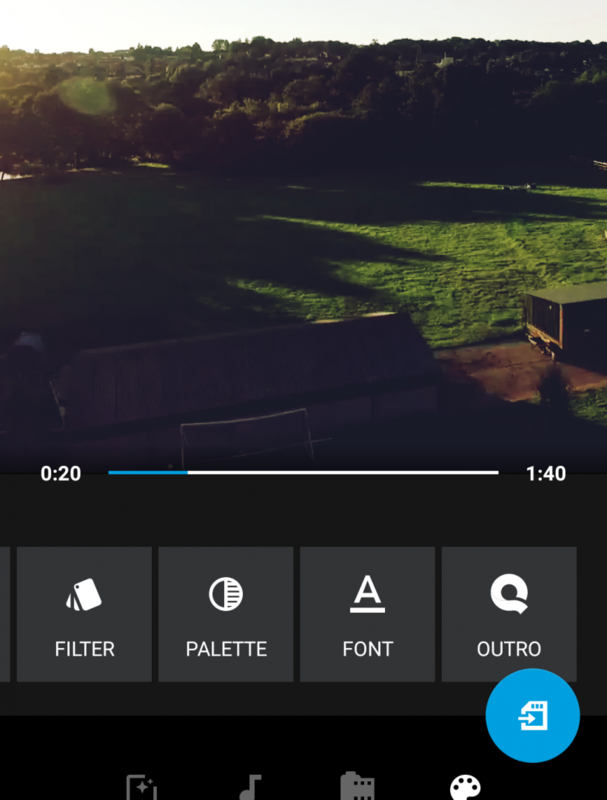 According to GoPro, you can "create beautiful videos with just a few taps". 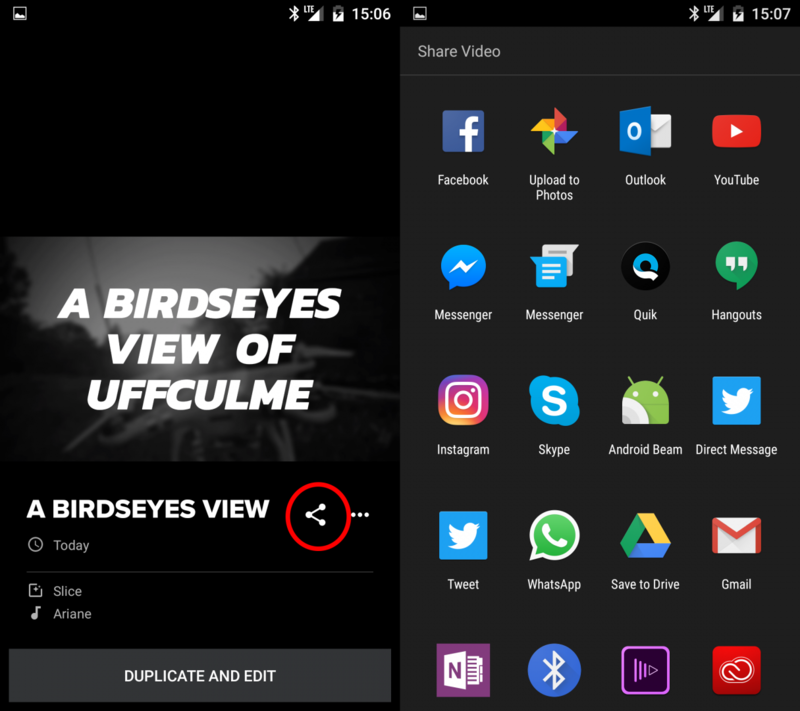 You do not require any skills in editing video as you simply open the app, choose the photos and videos you wish to use, pick one of the 28 free themes available, and the app will do the rest for you. Quik automatically analyses the footage to find the best moments, add some transitions and effects, whilst syncing it all to the beat of the music. If you aren't totally happy with the video Quik has automated for you then not to worry. You can delve in to a few of the settings available to improve your final piece. You can change the duration of each individual image or video clip that you have used, change the background music, play with different filters, fonts and colours or even add various titles and even emoji's as well. You also have the option to choose between a widescreen or square layout for the video (perfect for Instagram). These settings are designed to be easy to access and understand, making it simple for those with minimal editing experience. Sharing your videos is incredibly easy to. Simply click the share button on your video and choose a platform to host it on, whether it be Facebook, Twitter, Instagram or YouTube. 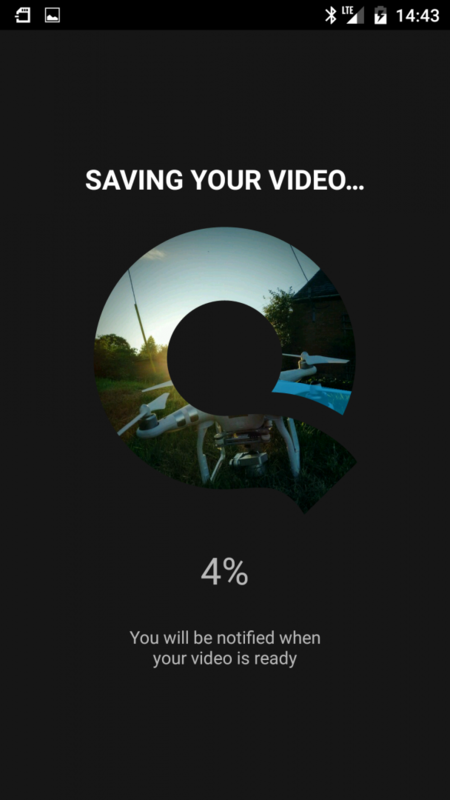 Although I mentioned earlier that you don't need to own a GoPro to make full use if the app it is designed to make full use of the action camera style footage that you can capture, so if you are looking to create videos that include a voice over or someone talking to the camera, such as tutorial videos then Quik wouldn't work very well for you. If instead you want to showcase the scenery or landscapes around you or your active lifestyle without the need for a narrative, then Quik will work for you. Although Quik is a fantastic app for creating short, fast paced videos to post and share on your social networks, especially if your time is limited, when it comes to creating professional content such as promotional videos we would advise you to look at more advanced software and equipment.